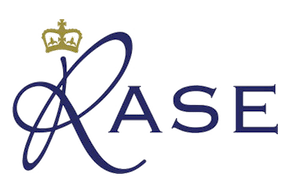 Grassland & Muck 2020 will host the biggest display of working machinery demonstrations in the UK. Visitors will have the opportunity to watch machinery in a working environment and compare machines from all the leading manufacturers. See and compare tractors, mowers, balers, forage harvesters, wrappers, rakes, tedders, forage wagons, sward lifters and many more across these demonstrations. 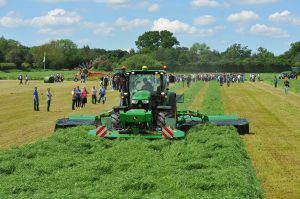 At the heart of the event you can see all the latest grass harvesting and ensiling equipment in action on a purpose grown silage sward. 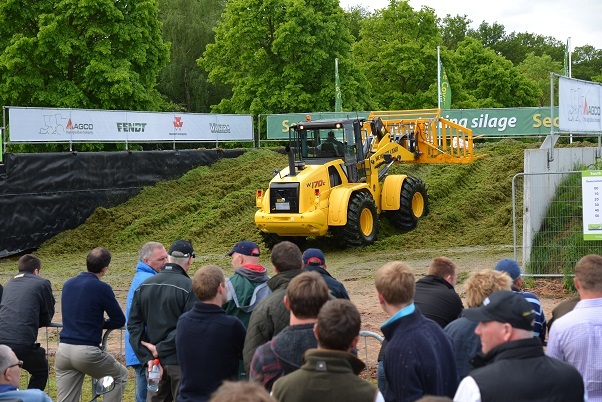 In 2017 a programme of sequential demonstrations allowed visitors to see a selection of clamp and grass handling machinery in action. 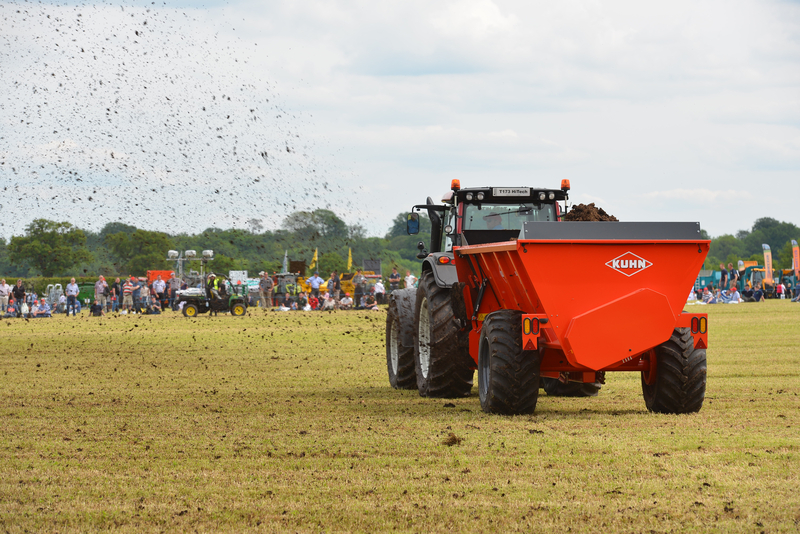 The muck machinery demonstrations are a great opportunity to compare muck spreaders and slurry tankers in a working environment. 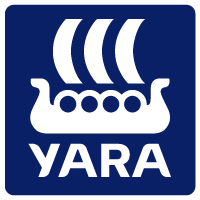 You can see each machine working in close quarters and listen to the commentary prepared by experts on the attributes of each machine.